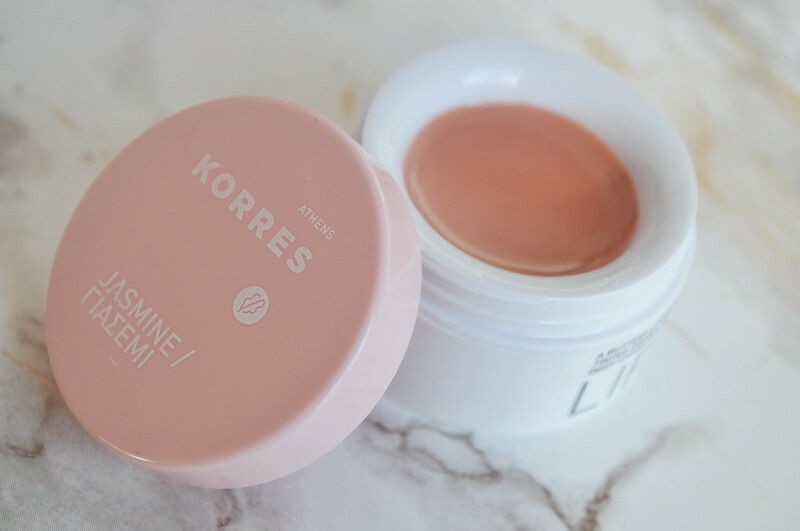 I've been a huge fan of Korres lip butters ever since I bought my first one, wild rose. They're great lip balms and leave behind a nice subtle tint to the lips. Something I much prefer on an everyday basis than wearing a lipstick. I always have some sort of tinted lip balm in my bag. I've wanted the jasmine version for a while but it's always been sold out. When I was making a little feel unique order a banner for the lip butters appeared at the top of the page saying they had a bit of money off. 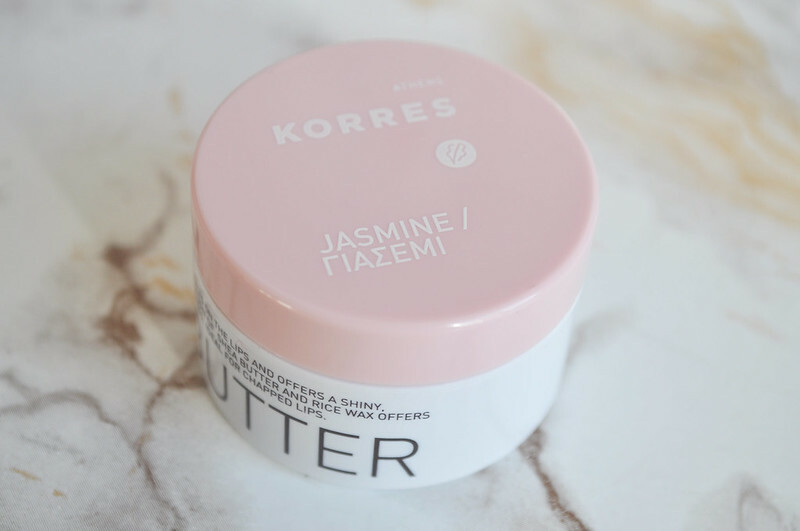 I had a look and finally it was back in stock! I've been using it basically every day since and I can see me finishing this pretty quickly. To me it doesn't smell like jasmine at all which is perfect as I really hate the scent of jasmine. We have it in the garden and it's horrible. I can't pin point what the lip butter smells like but it's nothing like I imagined. 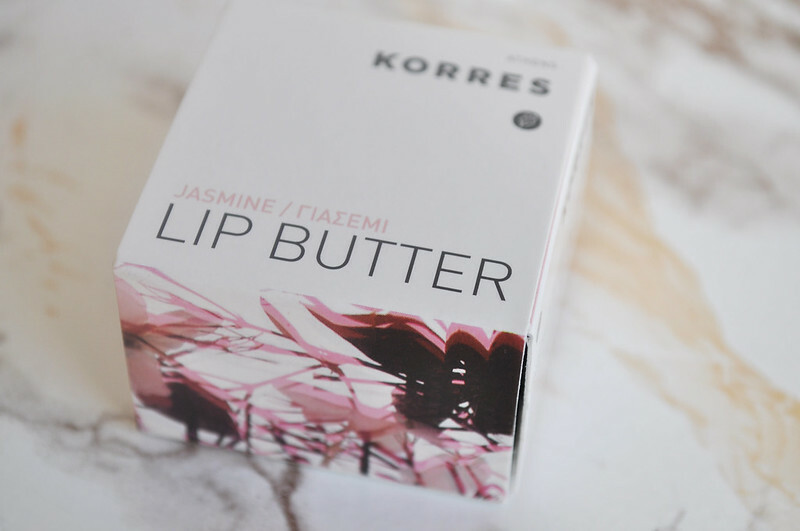 korres jasmine lip butter is easily one of my all time fav lip products. i finished up mine a while ago, and I've been meaning to pick up a new one! I also like the mango one. I'd love to try these, I like that they add a hint of colour, sometimes I just don't want a lipstick!